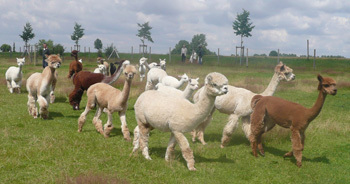 Visit our alpacas at our own farm directly at the Goldenen Stern. Touching the coat of this south-american animals you will never forget the velvety feeling – any more than sparkle in the eyes of your children. 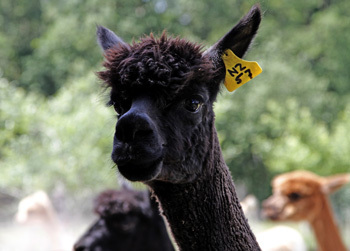 Let yourself be enchanted by our black Miriquidi Alpacas. 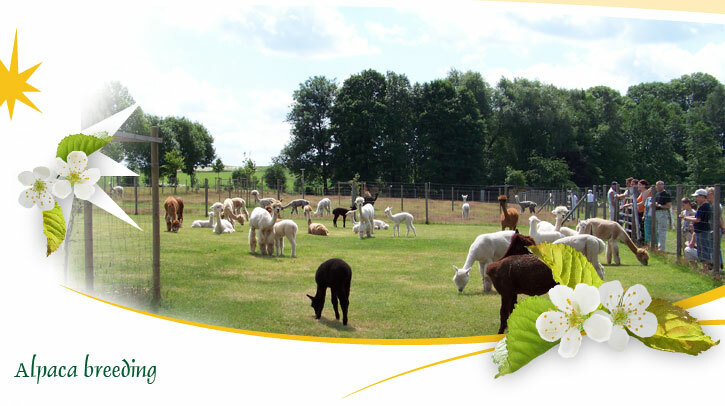 Experience this soft and fascinating creatures at our alpaca farm.